Ladies Night only happens once a month at Art Attack! The perfect night to get together with your gal pals & be creative. We will provide yummy snacks & give away 3 door prizes! 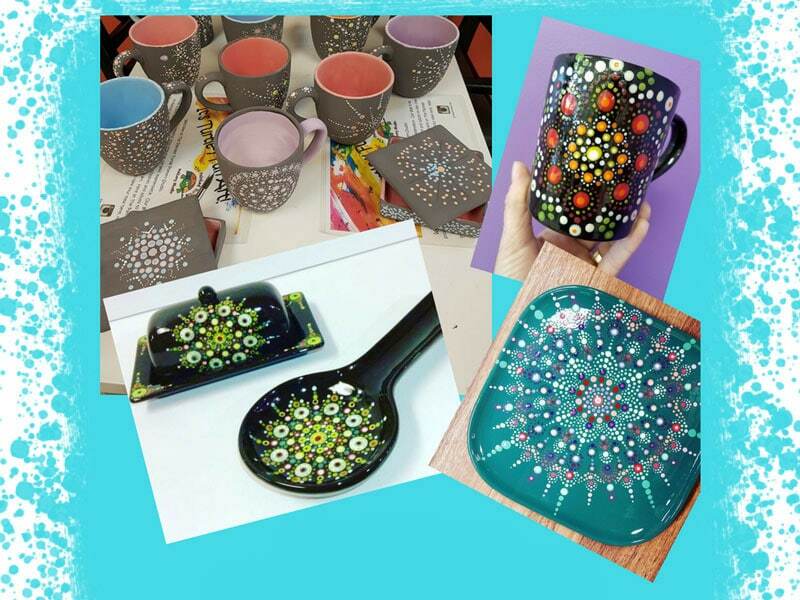 *Make your piece sparkle for FREE with our Fairy Dust finishing glazes. 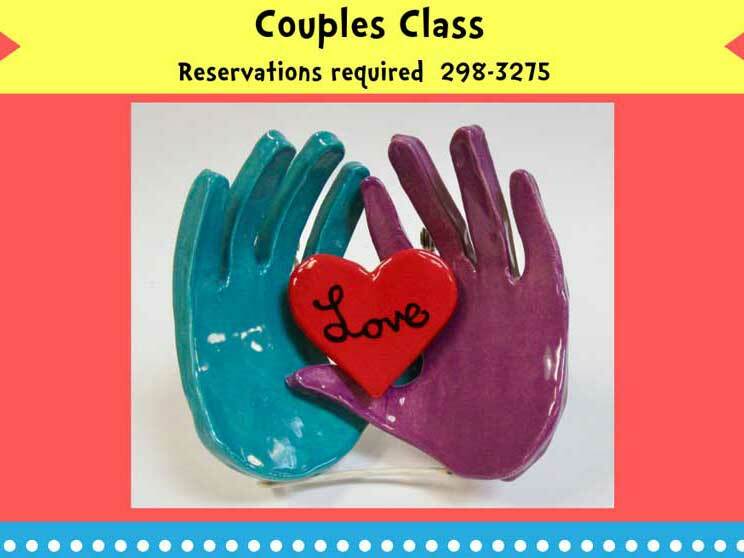 A $10.00 studio fee is required to make your reservations and all you will need to purchase for the evening is your ceramic piece. **Cancellation policy** No refunds or store credits will be given once you pay your studio fee. You may give your spot to a family member or friend if you are unable to attend. A $10.00 deposit is required and it covers your studio fee for the evening. (deposit is non-refundable) Ceramic pieces extra!